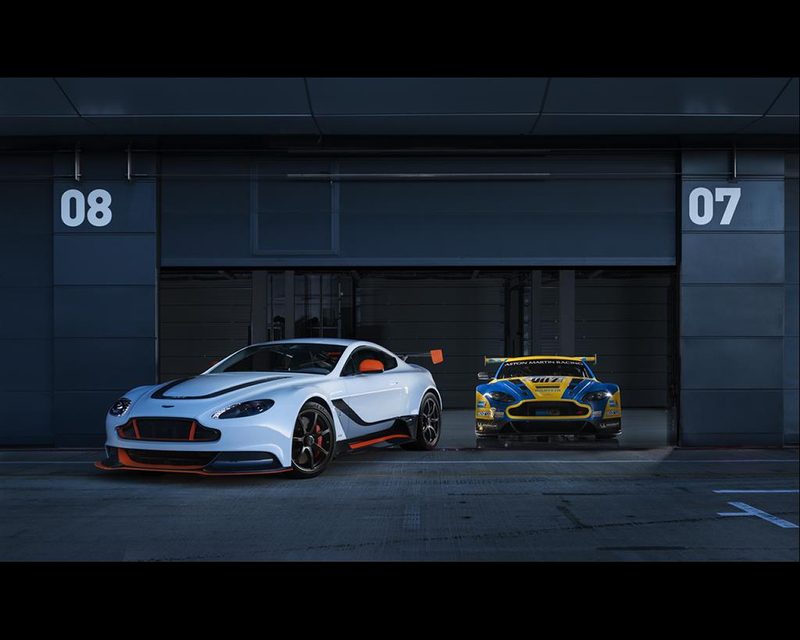 18 February 2015, Gaydon: Aston Martin is today revealing the first details of its most potent and uncompromising Vantage to date: the track-inspired Vantage GT12 special edition. 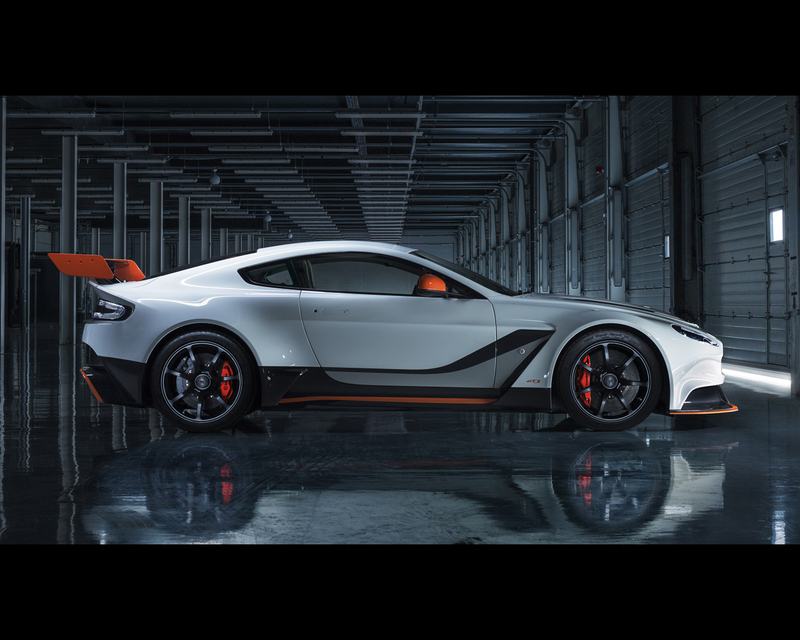 With production strictly limited to just 100 examples, the new model combines all of Aston Martin’s learning from its years of sports car competition around the globe to produce its most performance focused road-going Vantage. 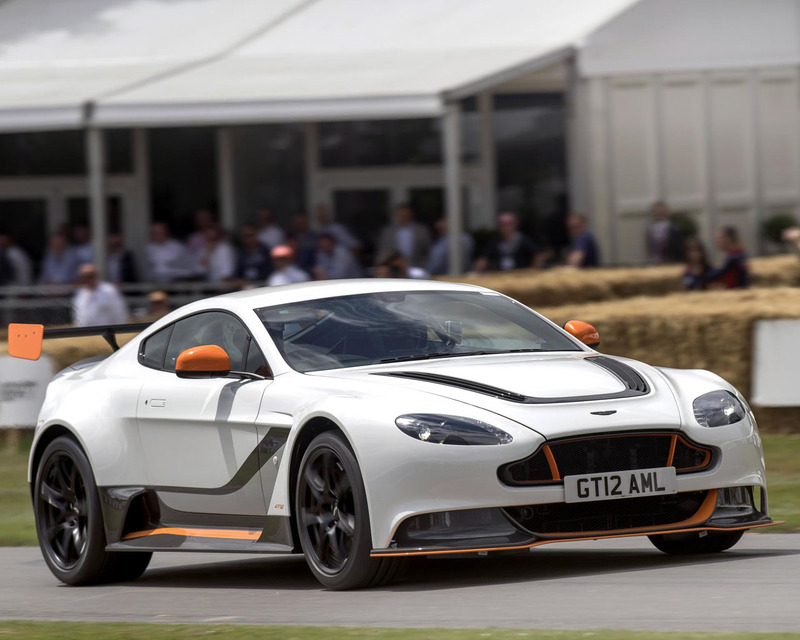 Equipped with a new iteration of the brand’s 6.0-litre V12 engine which is capable of generating up to 600 PS (1), the car weighs in at 100kg less than a standard V12 Vantage S.
Comprehensively re-engineered, as well as significantly restyled, the GT3-inspired special edition is lower and wider than any of its siblings in the Vantage family. A broader track – front and rear – brings even more composed cornering thanks to a reduction in lateral load transfer, while the use of Michelin Pilot Super Sport tyres provides even more assured handling. 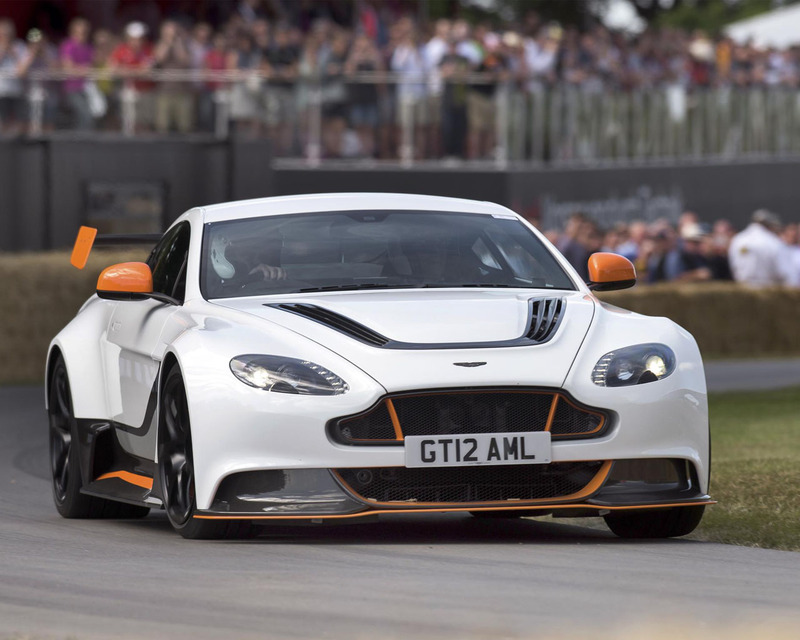 Thoroughly equipped with cutting edge motorsport-inspired features, from the extensive use of carbon fibre inside and out to the track-focused aerodynamics pack – which includes a prominent rear wing and pronounced front splitter – the race-derived new Vantage brings more focused and uncompromising capability and styling to a road-going Aston Martin. 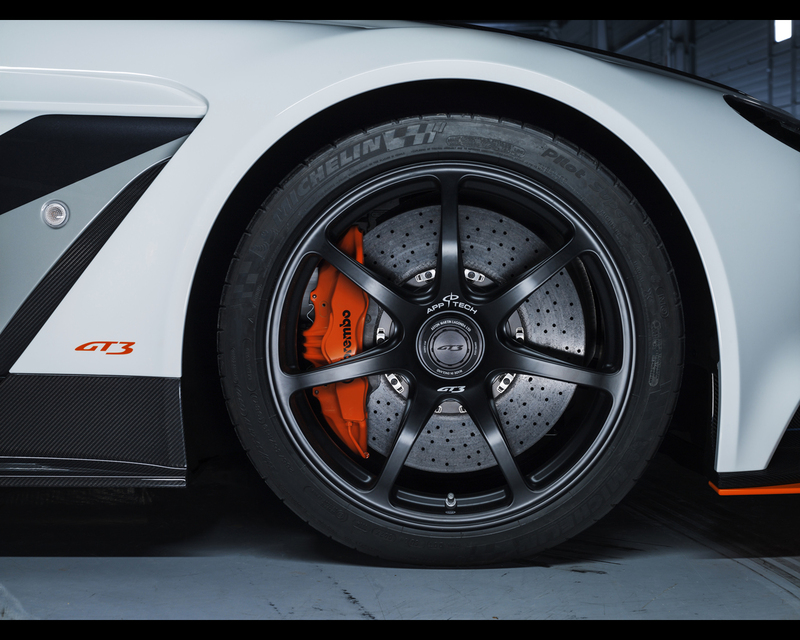 The aerodynamics package in particular has a profound effect, producing significant downforce to provide even greater levels of grip and stability at higher speeds. 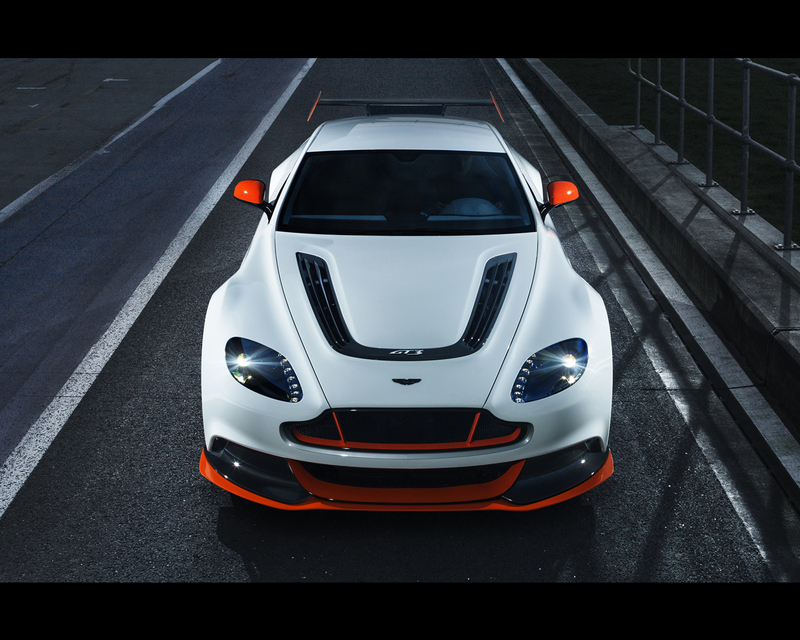 Inspired by Aston Martin Racing’s successful campaigns, this new GT3-derived Vantage has been designed and engineered exclusively at Aston Martin’s Gaydon Headquarters in Warwickshire, England, to be the most overt expression of everything that defines Vantage: an inspirational sports model offering supreme driveability on the road, and uncompromising dynamic performance on track. New flared carbon fibre front wings, carbon fibre bonnet, a lithium ion race-derived battery, carbon-fibre door casings, optional carbon fibre roof, optional weight-saving polycarbonate rear window and rear quarter windows are just a few of the measures which illustrate the engineers’ determination to eliminate mass wherever possible. That determination has paid off, too, as the new car weighs in at only 1,565 kg (2). 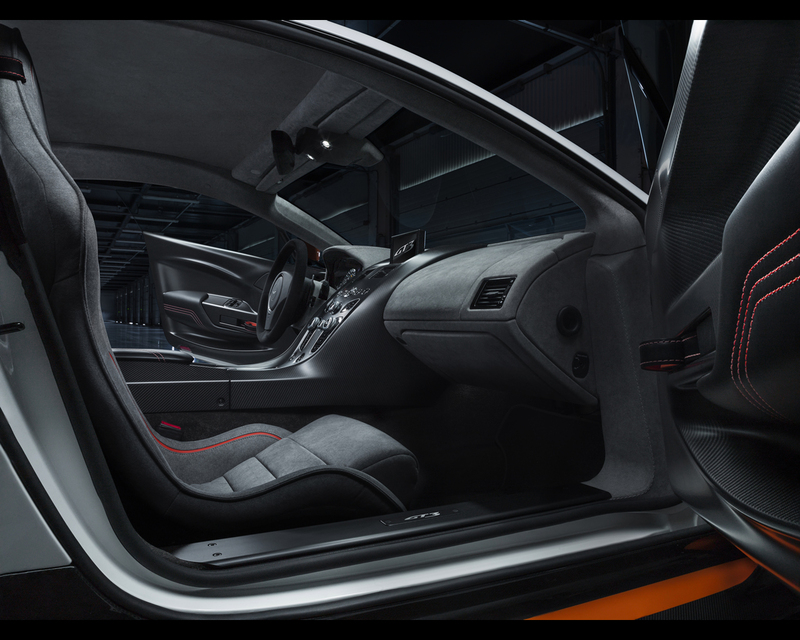 Under the skin lie a number of bespoke engineering upgrades, aside from the new 600 PS1 V12 engine. 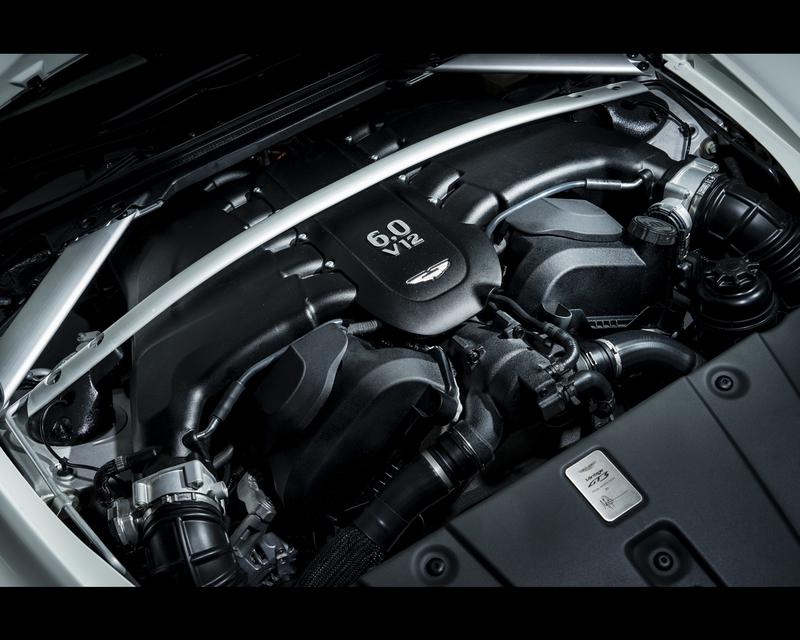 Magnesium inlet manifolds with revised geometry, a lightweight magnesium torque tube and a full titanium exhaust system with centre outlets are just a few of the features that underline the rigorous re-engineering of this exclusive new Vantage. 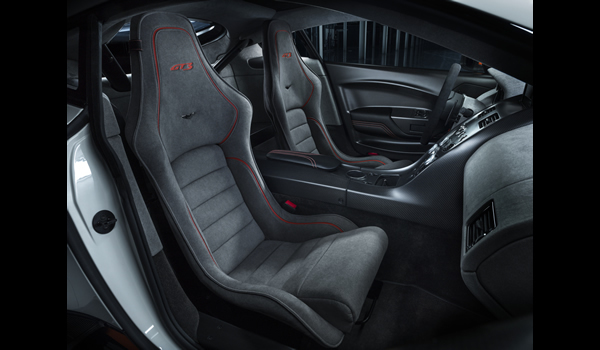 The car’s interior is comprehensively reworked, too, with a full carbon fibre centre stack and touch-sensitive control array; race-derived carbon fibre sports seats; Alcantara trim and the option of numerous bespoke features courtesy of the brand’s popular personalisation service: Q by Aston Martin. 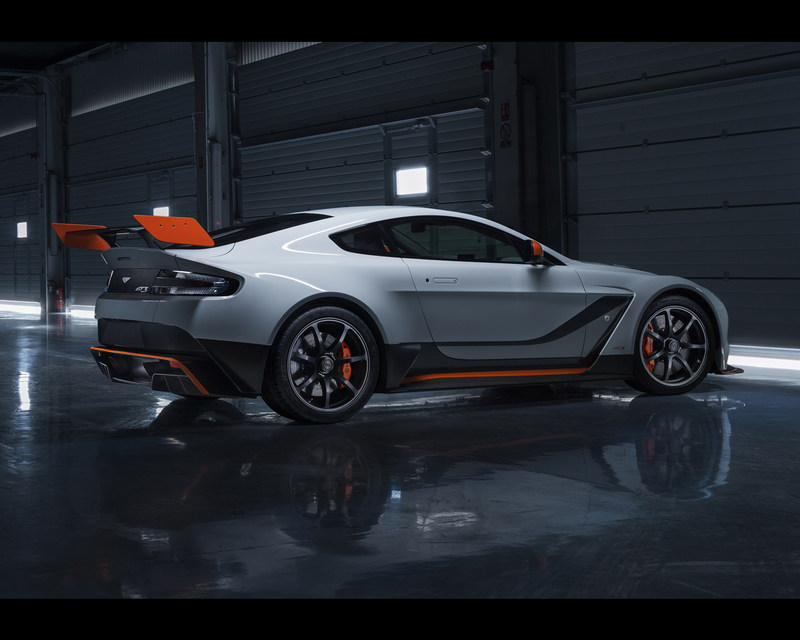 The Vantage GT12 special edition will make its public debut on 3 March at the 85th Geneva International Motor Show (Hall 5, Stand 5253), with first customer deliveries beginning in the third quarter of 2015.